At LeAnn's Bridal, we welcome you to the dress shopping experience you deserve. From elegant decorations, private seating areas, and bubbling champagne, we do everything we can to ensure a lovely bridal experience. See what other brides are saying about us on our Testimonials page. For the McKinney best wedding gowns, turn to the dedicated team here at LeAnn’s Bridal. We provide a unique and insightful shopping experience for all the brides that come to us as they prepare for their big day. You don’t have to shop for McKinney wedding dresses online and hope that the final product aligns with your vision and expectations. 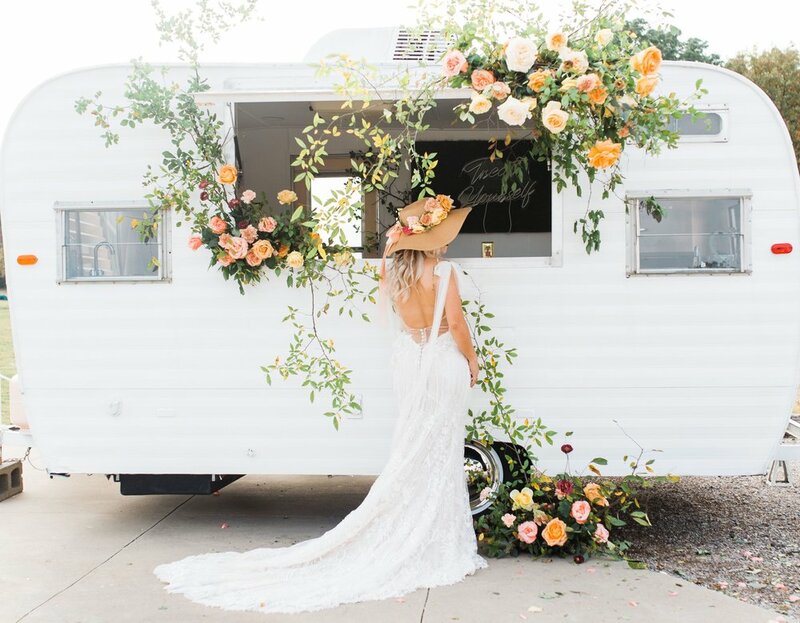 Instead, you can visit the spacious, welcoming confines of our boutique to browse through some of the most unique and stunning dresses and McKinney bridal accessories.